Angela has 15+ years of experience, and is an expert clinician and coach in nutrition and fitness. She's an amazing resource for all our patients specializing in diet and lifestyle. During her career, Angela has helped hundreds of people improve their health by changing what they put on the end of their forks. 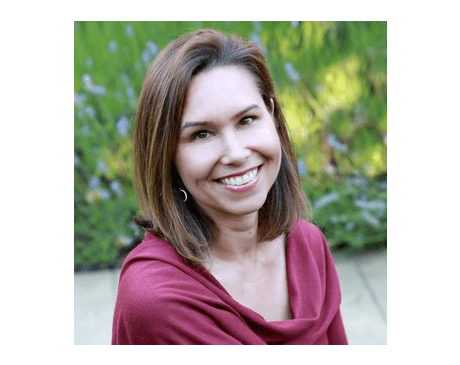 From corporate wellness clients like Facebook, County Connection Transit and Home Care Assistance to her own private practice here in Danville, CA, Angela counsels individuals, delivers corporate wellness programs, and teaches classes and workshops. Angela earned a Bachelor’s Degree in Nutrition from the University of Illinois and completed her Dietetic Internship at UW Hospital and Clinics in Madison, Wisconsin. She also holds a Master’s Degree in Business Administration from the University of San Francisco. She is also nationally recognized health and wellness coach, and registered yoga teacher. Outside work, you can find Angela testing out new recipes, balancing on her yoga mat, tending to her organic garden, or hiking trails with her husband and two daughters.